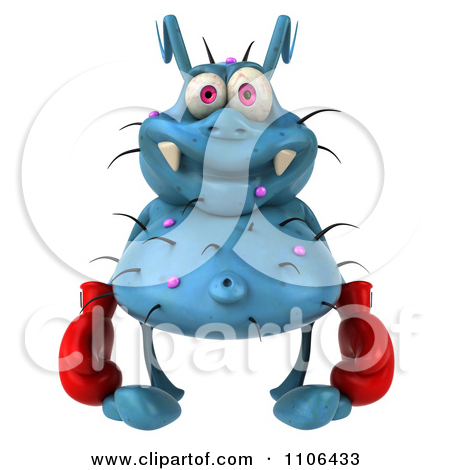 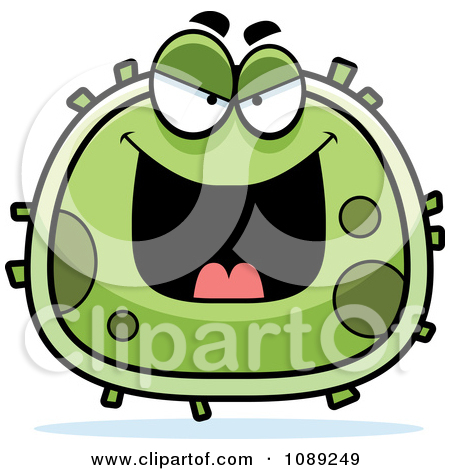 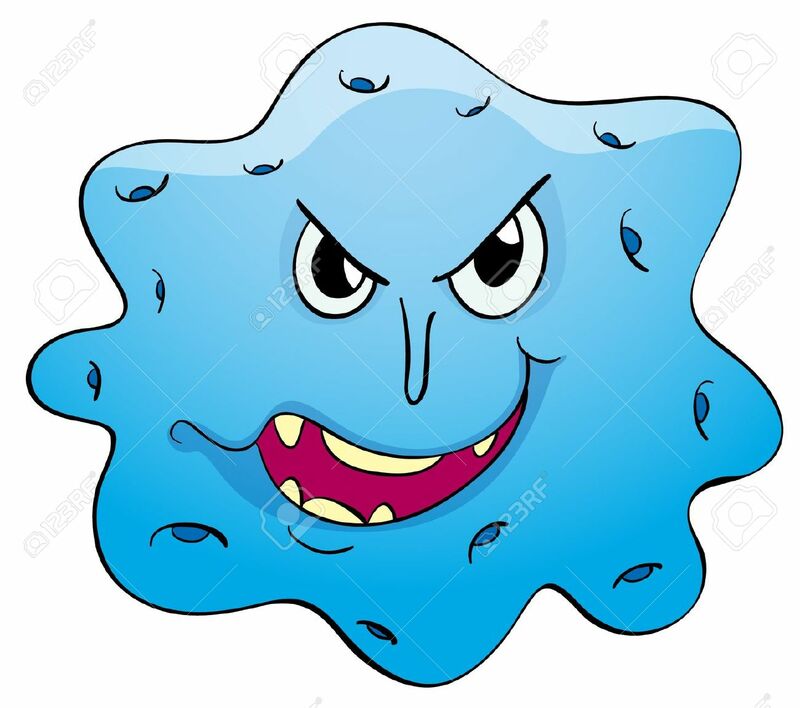 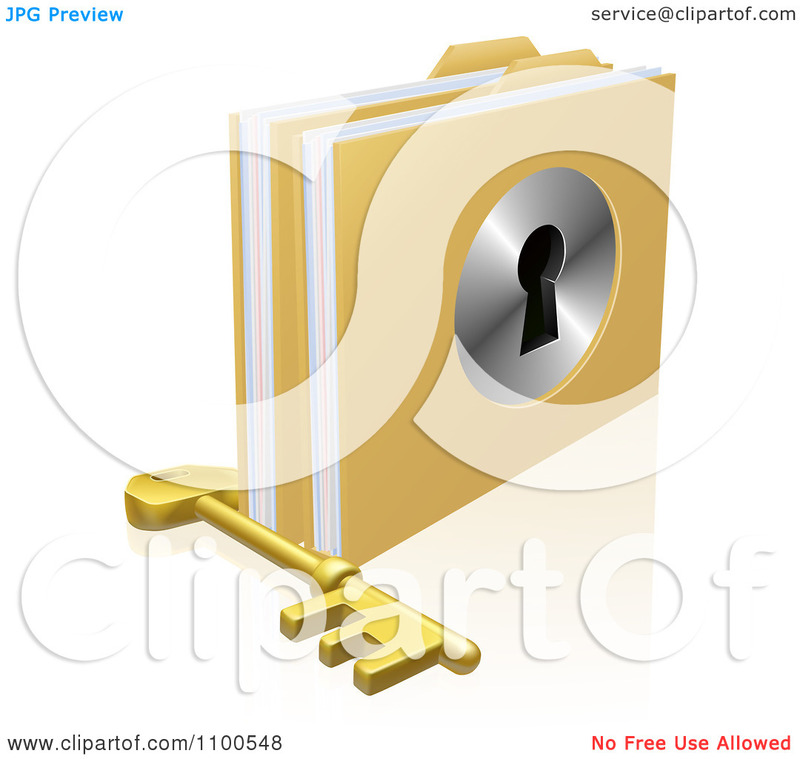 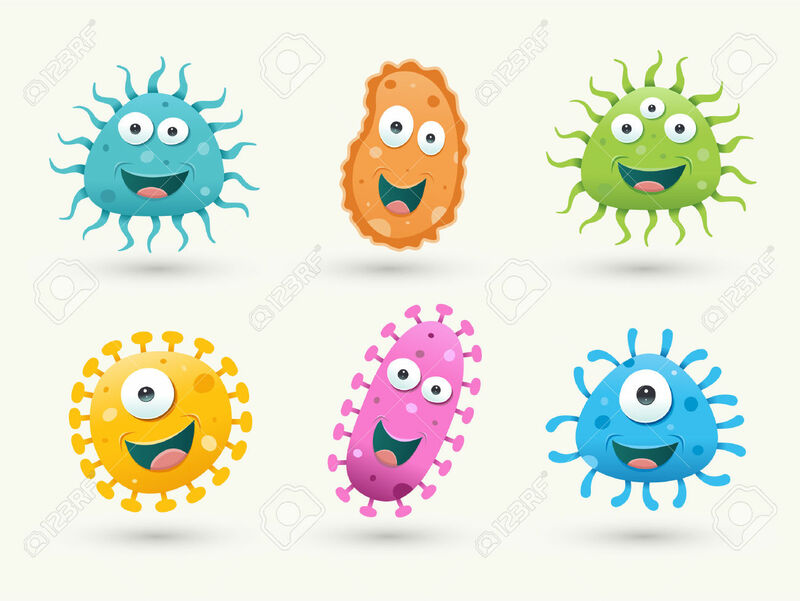 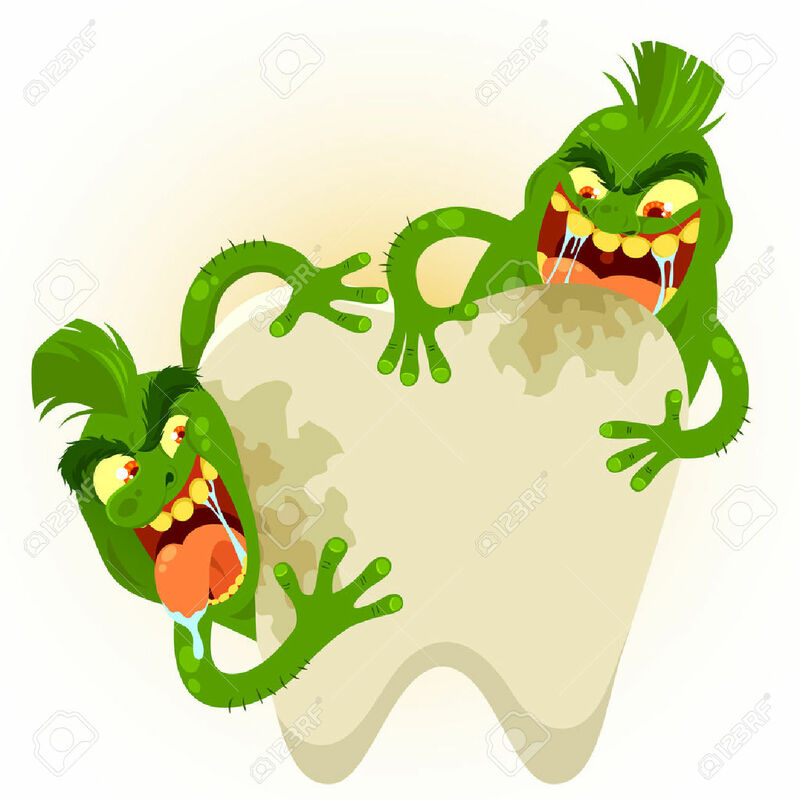 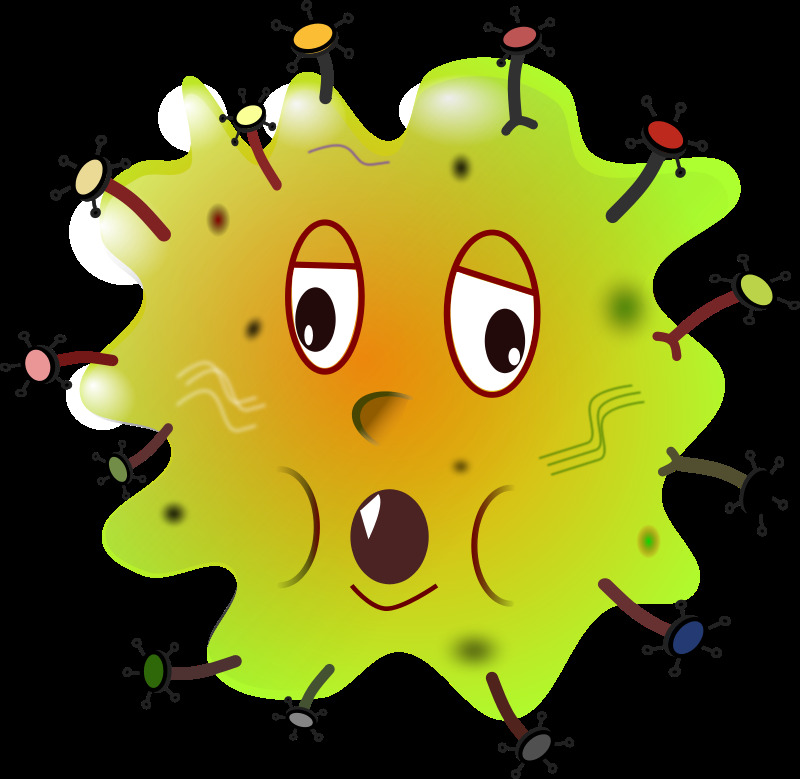 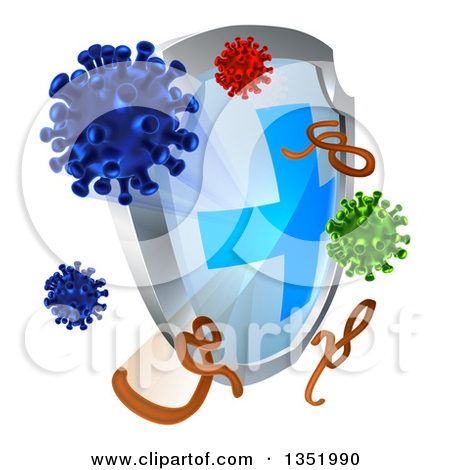 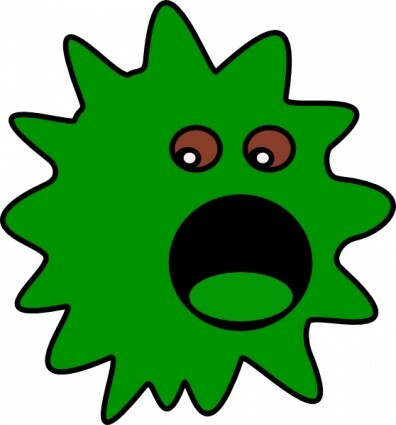 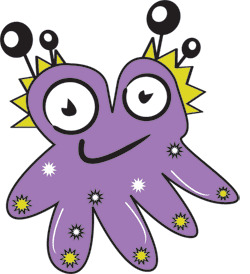 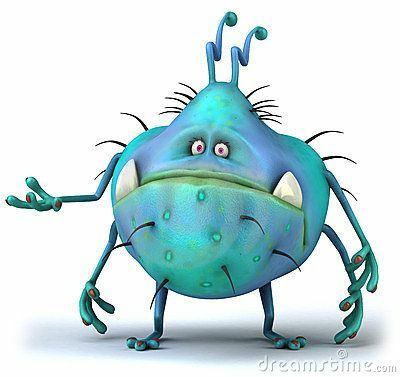 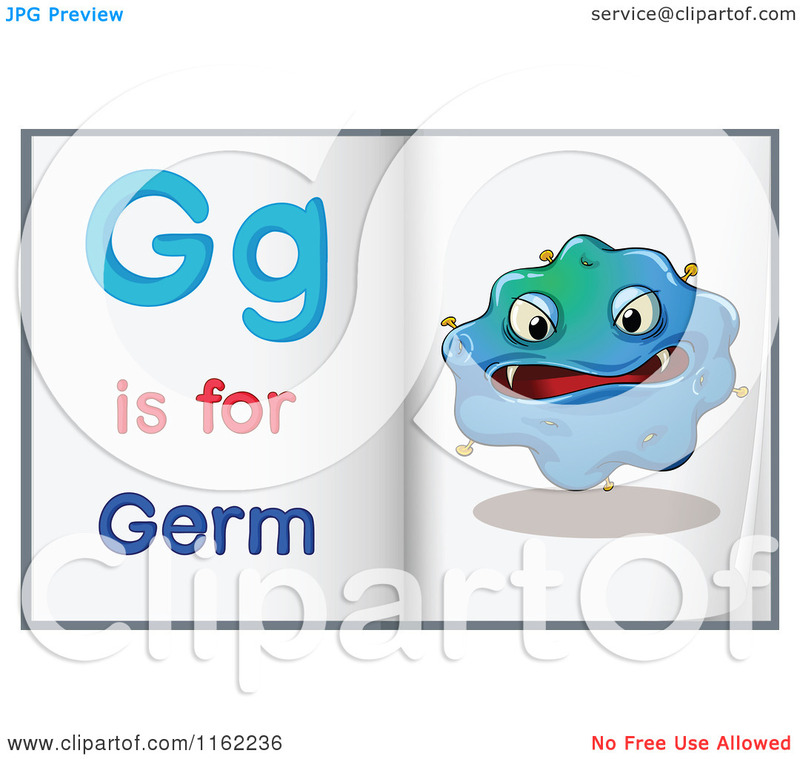 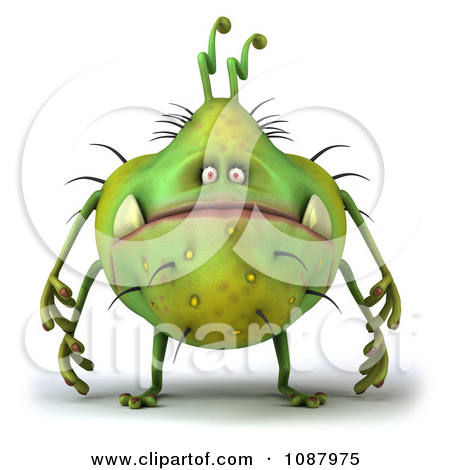 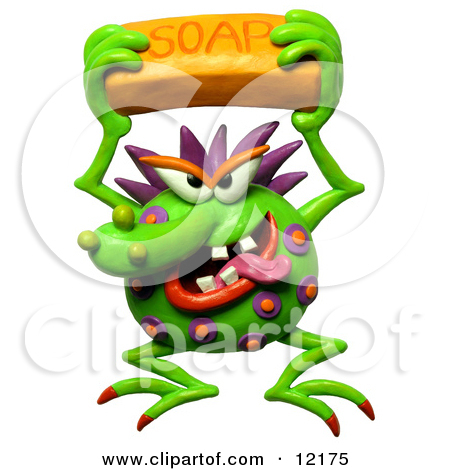 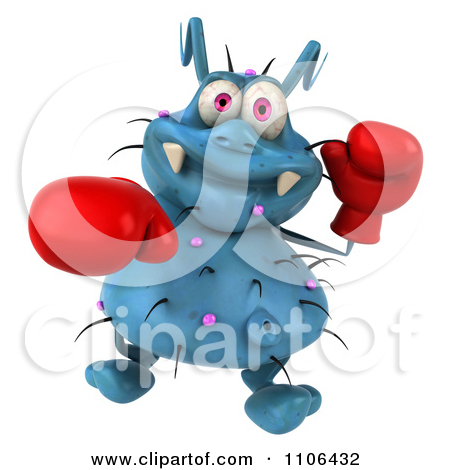 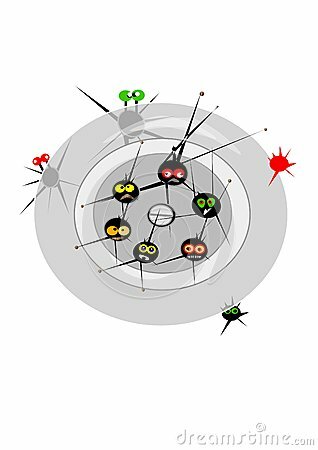 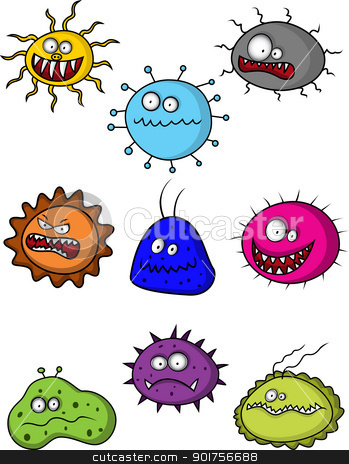 A cartoon illustration of an evil looking germ. 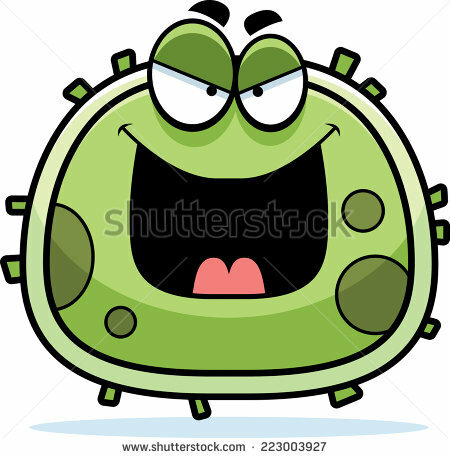 A plug hole with germs and slimey bacterial beasties climbing up through the holes. 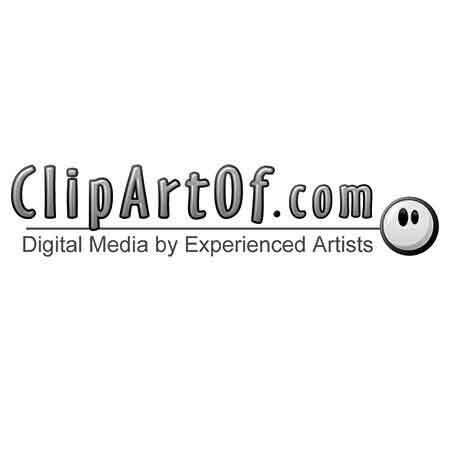 V.24.1.7 Page loaded in 0.08628 seconds.